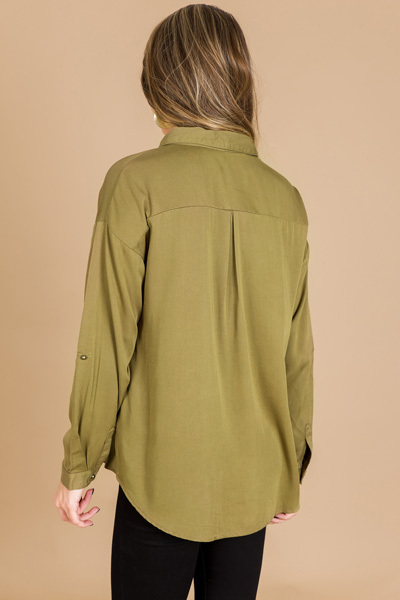 Can we just all take a moment to salute how stylish this top is?! 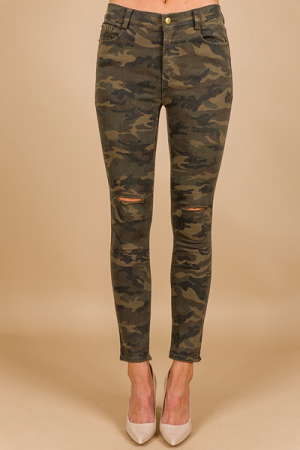 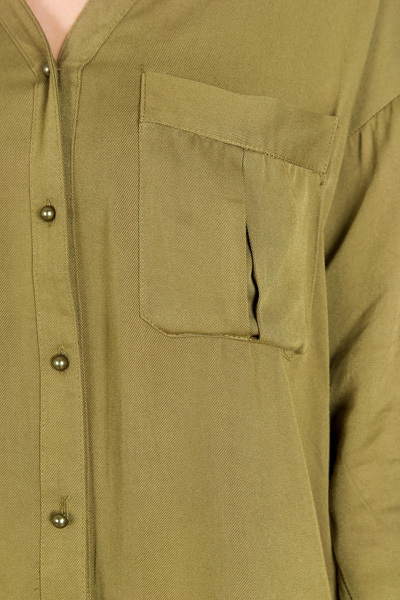 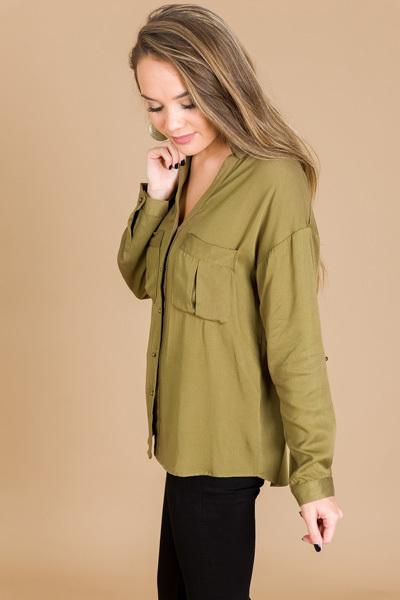 The army green color is so on trend for fall, and the relaxed shape is so easily paired open or buttoned up! 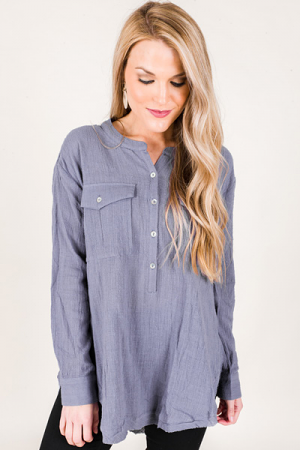 Top is a super soft, 100% rayon fabric and features pocket details in the front.